The Advena is a great little carry on bag, and it could potentially be used to carry all of your clothes, snacks, or entertainment. It isn’t big enough to hold a laptop, but it can fulfill all of your other needs. When you only fly once or twice a year, there isn’t much of a point in buying expensive luggage. 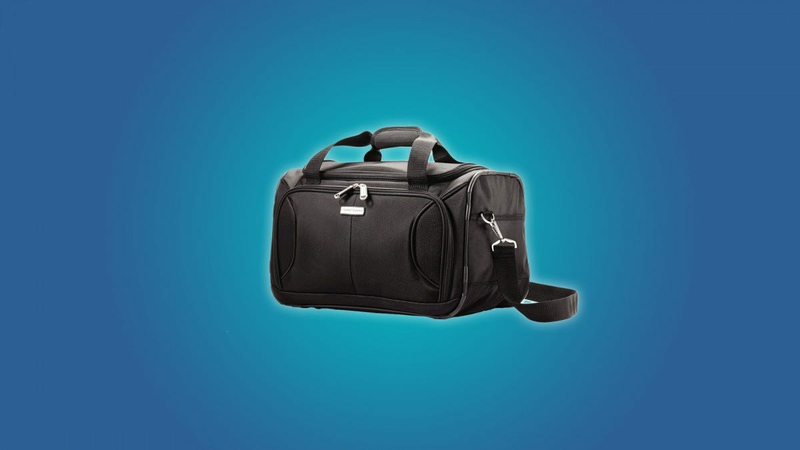 The Aerolite underseat bag is an affordable alternative to name brand duffel-style underseat bags. It can hold 19 lbs of clothes, books, rocks, or whatever TSA-friendly items you want to bring on a flight, and it has a nice front pocket for small items like papers or chapsticks. 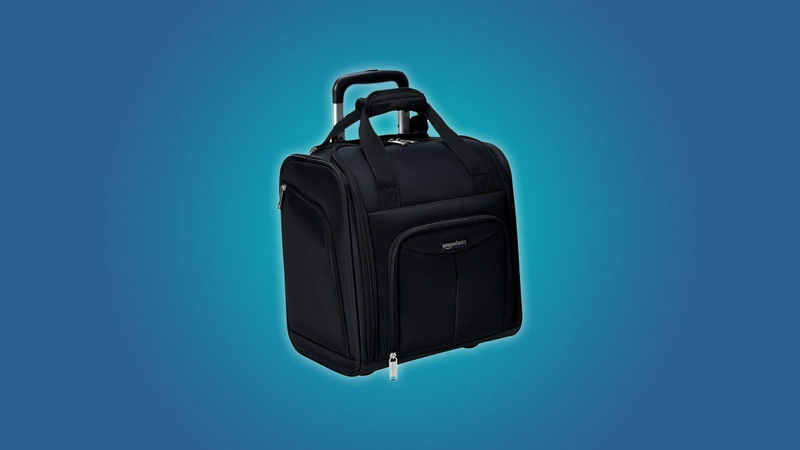 Like other duffel-styled underseat bags, the Aerolite has a shoulder strap, a handle, and a sleeve that can connect it to a larger piece of luggage. The AmazonBasics underseat bag is genuinely impressive. It’s a relatively large underseat bag with a spacious, organized interior, and two side pockets. 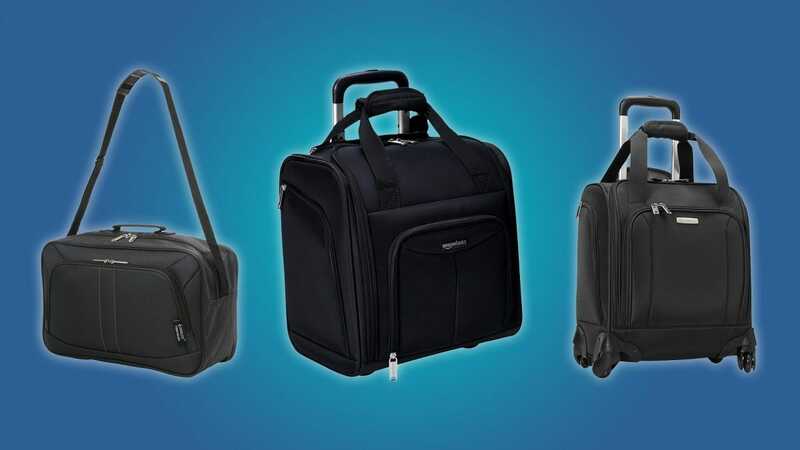 It has wheels, a retractable handle, and a sleeve that can attach to the handle of a larger bag. Best of all, the AmazonBasics underseat bag is affordable, and surprisingly durable. It’s a great deal. Again, larger underseat bags are great for all kinds of trips. On a short trip, this could be your primary piece of luggage. But on a longer trip, the AmazonBasics bag could hold a laptop, extra clothes, a camera, books, a crotchet kit, and whatever else you’ll need to pass the time in-flight. 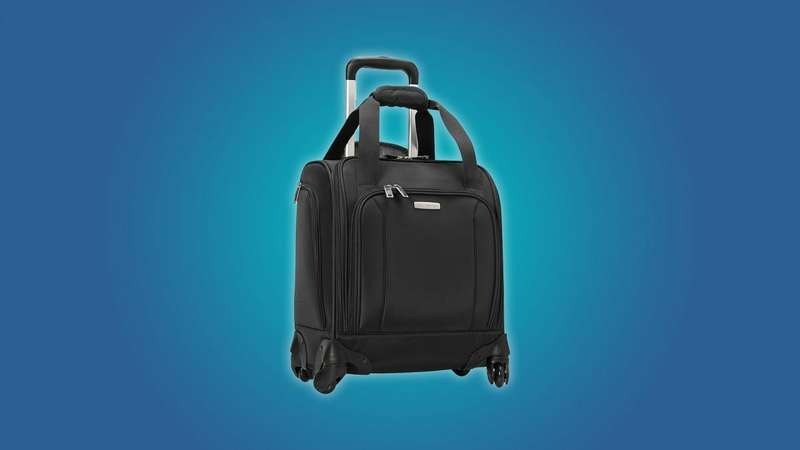 Luggage tends to be expensive, black, and utilitarian. 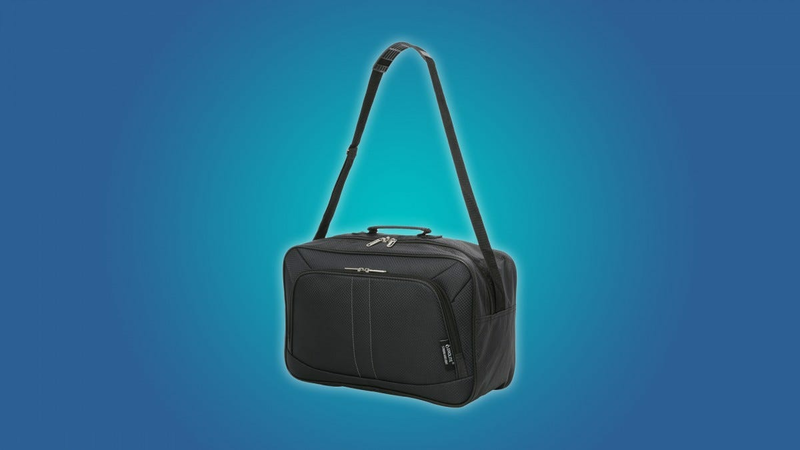 But the RomWell underseat bag is versatile and stylish. It’s made from a nice looking waterproof material that’s great for both flights and camping trips. Since the RomWell is 17″ wide, it’s big enough to hold a laptop and anything else you might need in flight. Plus, it’s front pocket is organized specifically for phones, extra batteries, pens, and cables. 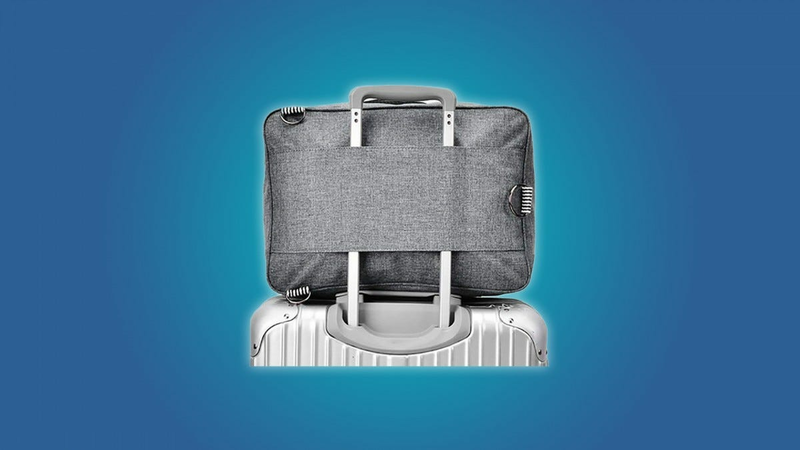 The RomWell comes with a set of backpack straps, but it can also slide onto the handle of a larger piece of luggage. It’s a great alternative to a hefty laptop bag, but it also makes a nice little snacks n’ socks bag. Car technology is moving as rapidly as other tech, but that’s a little awkward considering cars are far more expensive to upgrade than a phone or tablet. Factor in the growing range of budget cars that offer no bells and whistles to speak of, and many of us will feel like we’re falling behind when it comes to the latest gadgets for our vehicles—but don’t worry, we’re here to help.